This course is aimed at anyone who enjoys writing and who wishes to develop skills and confidence in creativity whether in the area of fiction, poetry or memoir. Creativity and idea-generating skills will be built through a mixture of group and individual work as participants are guided in creating, shaping and developing their ideas. 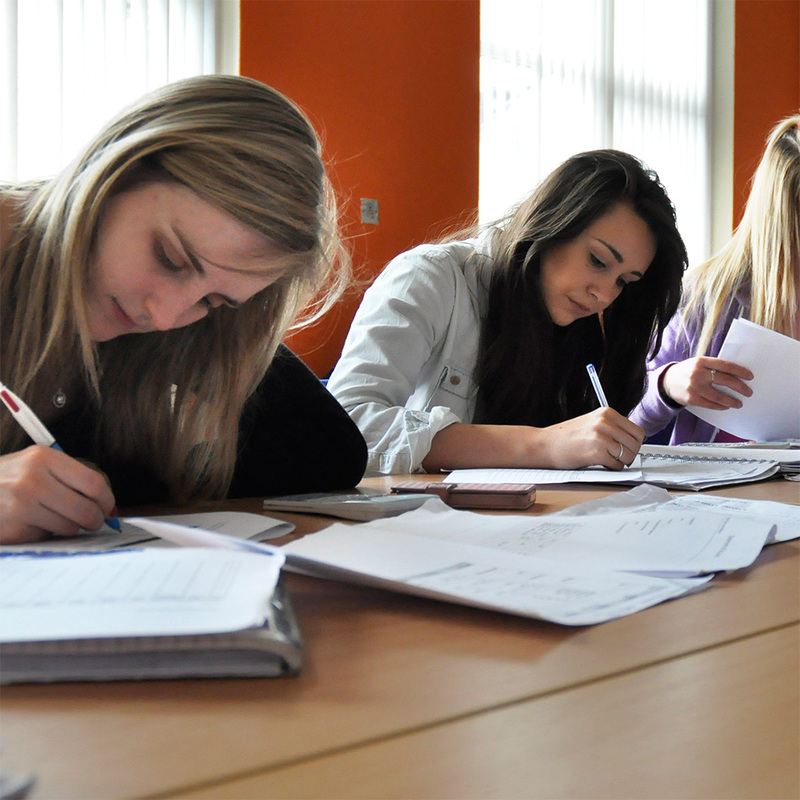 The course will also provide an introduction to the various aspects of the craft of writing. • Identify and understand different kinds of ingredients which can be used in a story or poem e.g. hooks, image, plot form etc.